Dudes. I was hacked! We think we know who did it and they will suffer greatly. But in the spirit of living positively and leading with kindness, lets even it out. 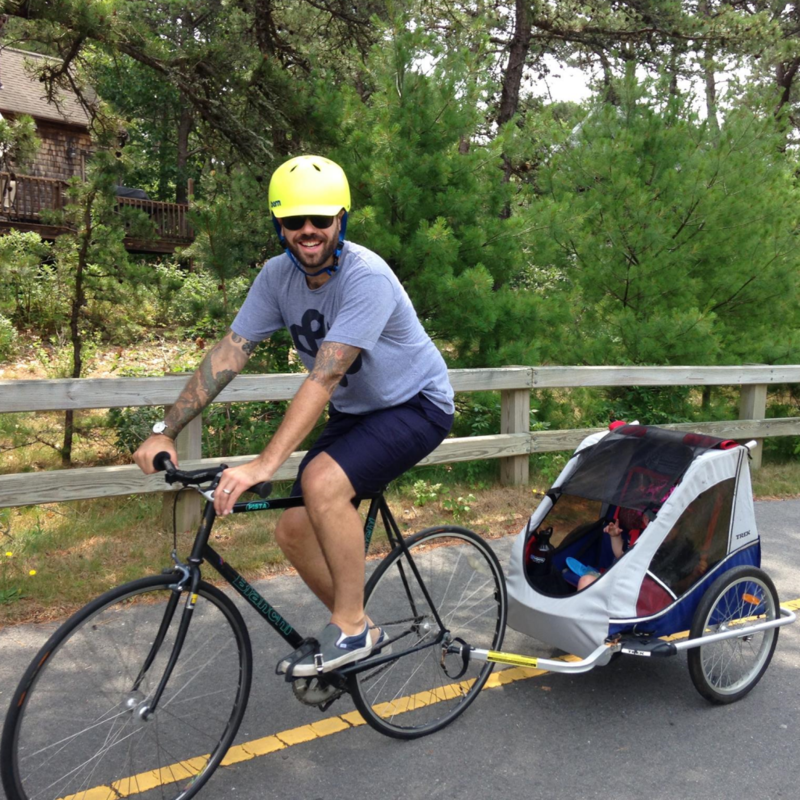 Please consider donating to this dude”s Pan Mass Challenge! The Pan-Mass Challenge raises money for life-saving cancer research and treatment at Dana-Farber Cancer Institute through an annual bike-a-thon that crosses the Commonwealth of Massachusetts. Dorfman is a multi-talented, hack-alterting, and awesome dude riding for the first time. Look at the smile! You can sense the awesomeness! If you need inspiration for why donating is important – I invite you to jam out to this video.